Formal or informal wedding? Funky or traditional? It’s your day, so do it your way – at the Waterside Hotel. 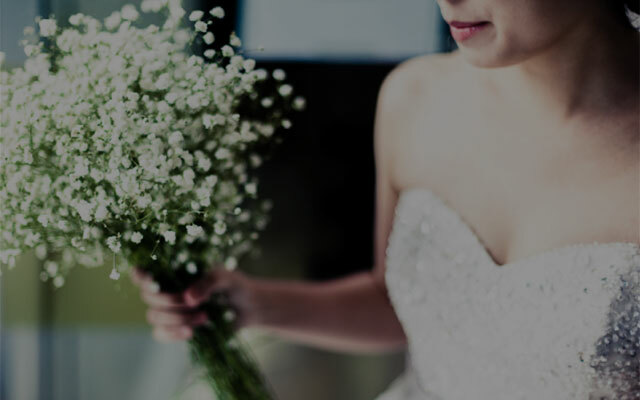 From designing the perfect menu and dressing the room, to suggesting florists and hair stylists, we can help you to plan the wedding you have always dreamed of. And, if you’re looking for food to wow – our chef’s provide the kind of food you expect from one of the very best, top class Manchester wedding venues. We like to shout about this, getting married doesn’t have to break the bank. In fact, if you’re looking for wedding venues in Manchester cheap or on a budget then the Waterside Hotel might just be the perfect destination for you. Being affordable definitely doesn’t mean that you shouldn’t have the best – and we may just be the best cheap wedding venue near Manchester, with easy access to… well, everything!